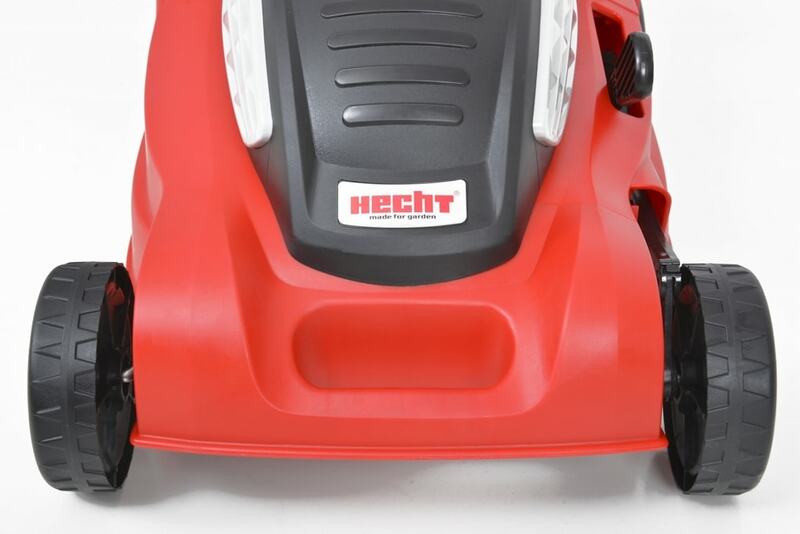 HECHT 1638 R is electric lawn mower, manually pushed, equipped with an engine with power of 1600W and function of high torque “turbo engine“. 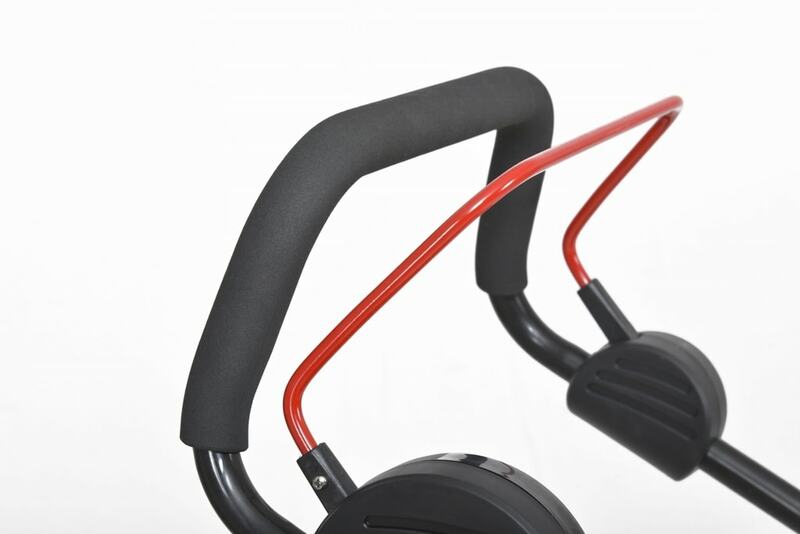 A working width is 38 cm. 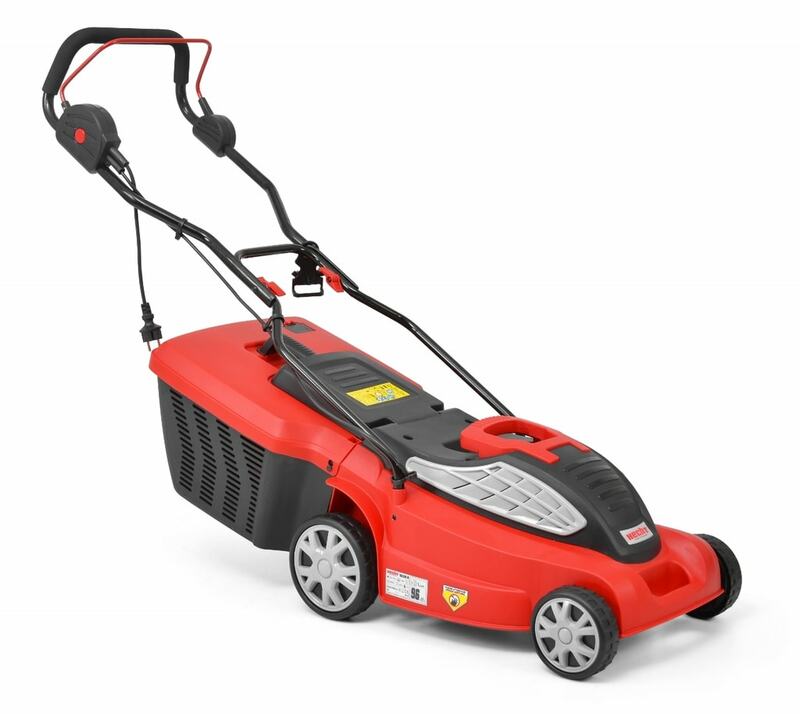 These features makes it suitable for mowing of areas up to 700m². 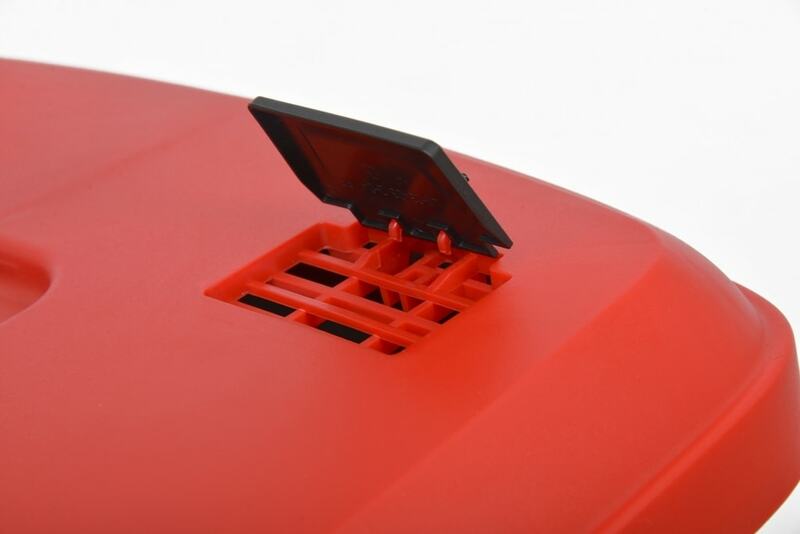 Cutting height is easy adjustable by a small lever, in the range of 25 - 65mm. 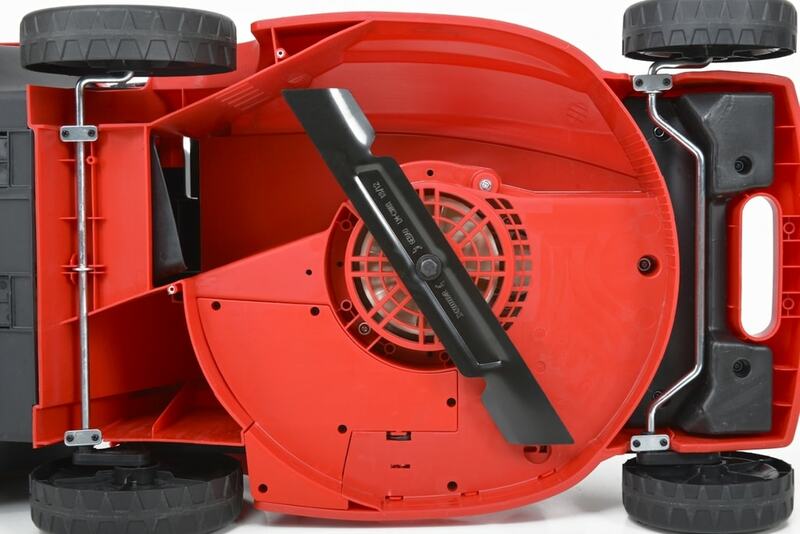 The chassis is made from plastic, and thus has the lawn mower weight of only 13kg. 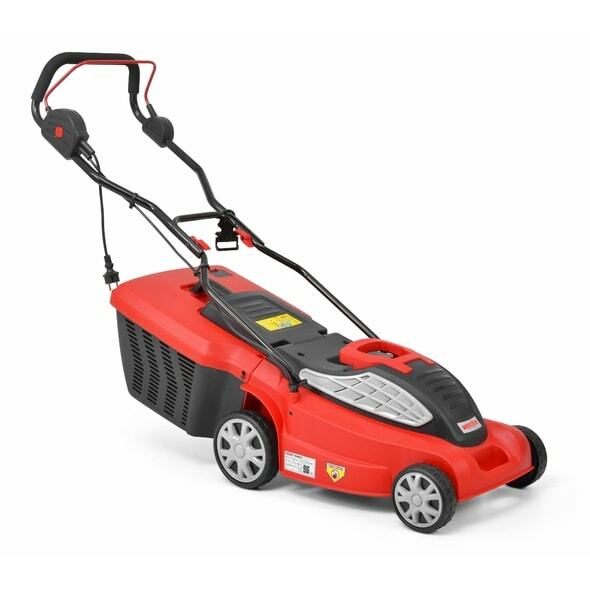 An electric engine is easy to start and the lawn mower needs only minimal of maintenance; thanks to this is the lawn mower suitable also for older people and women. 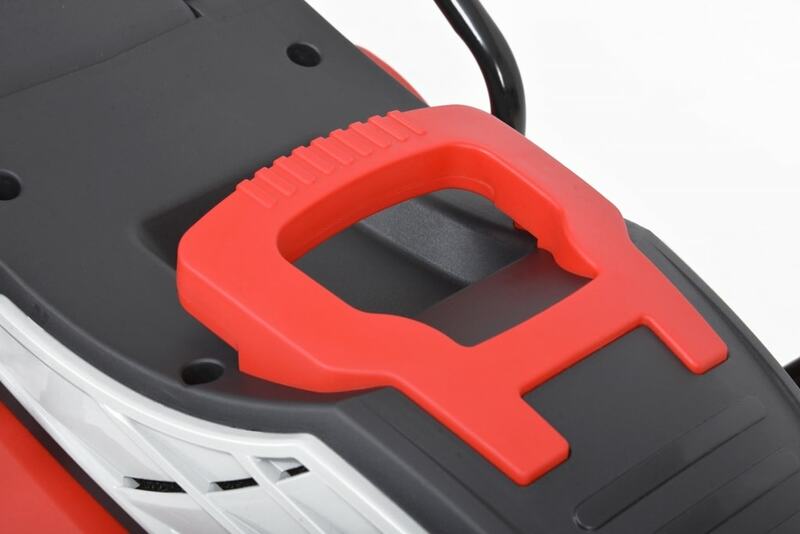 Common safety elements of this product is a safety switch or a cable strain relief. 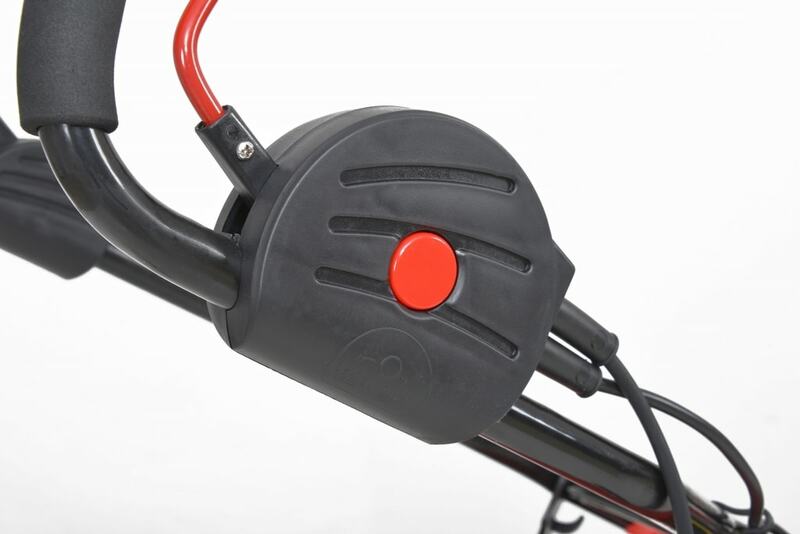 A handlebar is padded so the work is even more convenient with it. 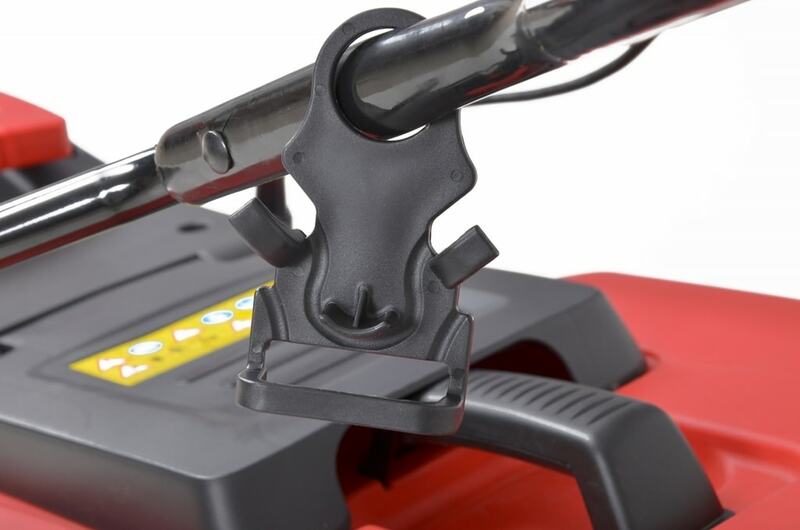 Thanks to the butterfly nuts can be the lawn mower easily folded and by use of handles also transferred to the place required. 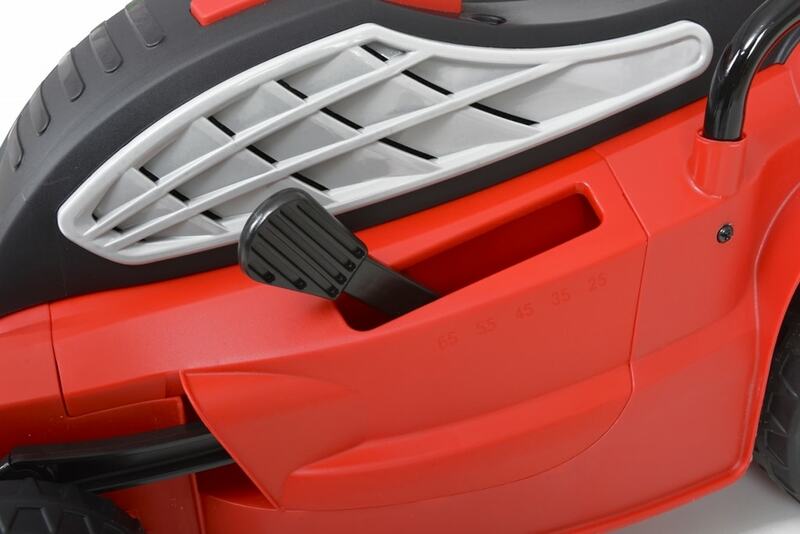 A grass collector is entirely made of plastic with a volume of 45 l.